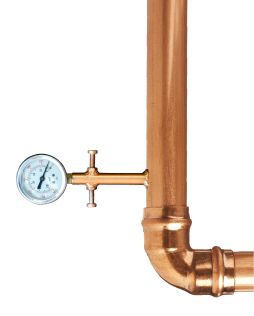 Roll out the Barrel with Firestone Walker this November! 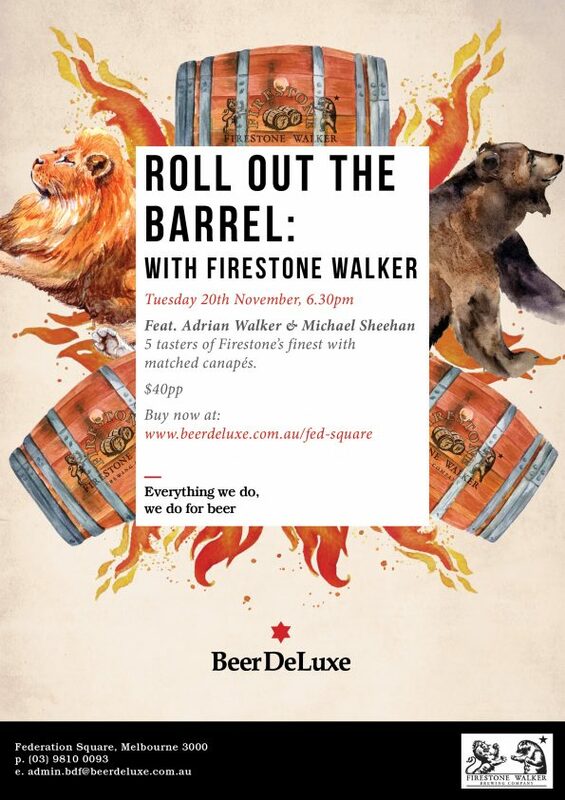 Join us for the ultimate Firestone Walker beer tasting, with special guests Adrian Walker & Michael Sheehan. We’ll be tasting our way through 5 of Firestone Walker’s finest, with canapes to match. Stay tuned for the tap list! Get your mates together & get in quick to secure your spot, limited tickets available for this very special event. Founded in 1996 by brothers-in-law Adam Firestone and David Walker, Firestone Walker Brewing Company is a pioneering regional craft brewery located on the coast of California. Their state-of-the-art brewery in Paso Robles produces a diverse portfolio ranging from iconic pale ales to vintage barrel-aged beers. Their Barrelworks facility in Buellton makes eccentric wild ales, while the Propagator pilot brewhouse in Venice specializes in R&D beers. In 2015, Firestone Walker combined with another family-owned brewery, Duvel Moortgat, to help pave the way for the next 20 years and beyond.